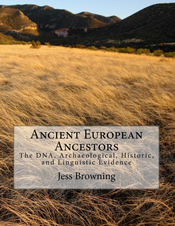 Jess Browning is a former international entrepreneur who holds eight patents and served as Director of Global Trade, Transportation, and Logistics Studies at the University of Washington, Seattle. He is also the author of several books ranging in topic from regional economic development to research into his family roots. 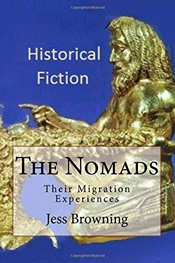 Browning's most recent book is The Nomads: Their Migration Experiences (2015), a novel about a nomadic family living around 1000BC, with useful historic information woven into the story. 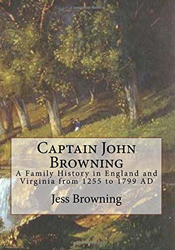 Browning's books are available through on-line vendors or via his own website broncoepublishing.